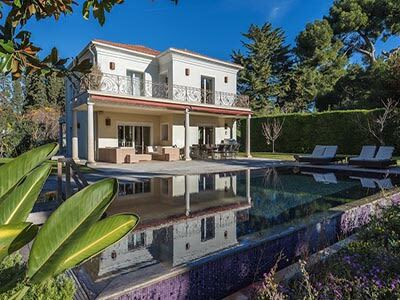 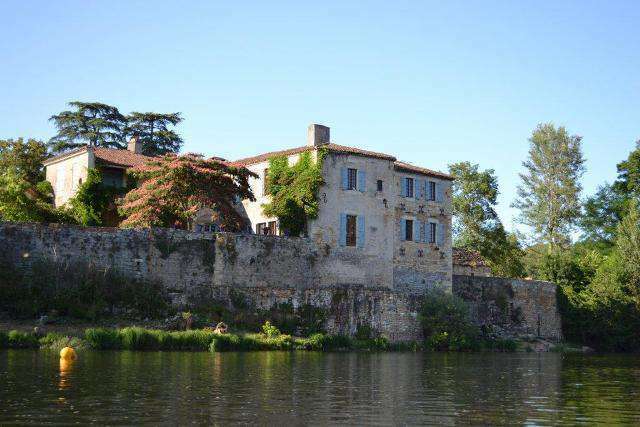 Fabulous Medieval chateau on the banks of the river Lot with extensive accommodation, a variety of outbuildings, a mill and even its own private beach. 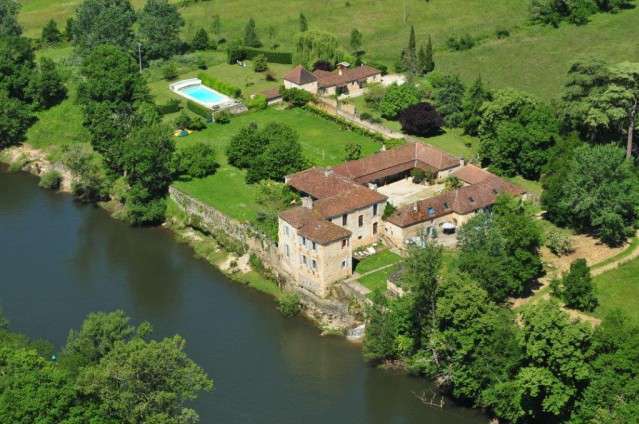 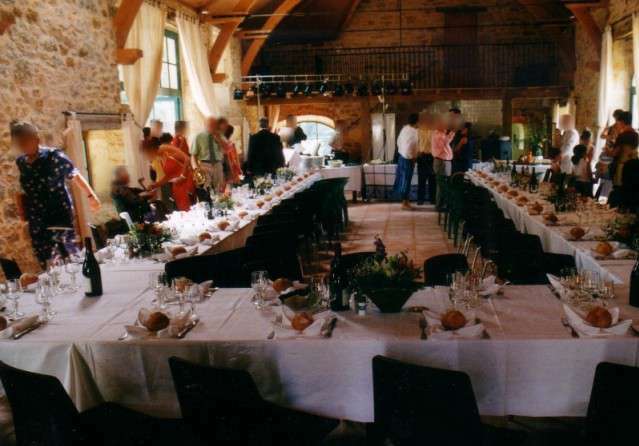 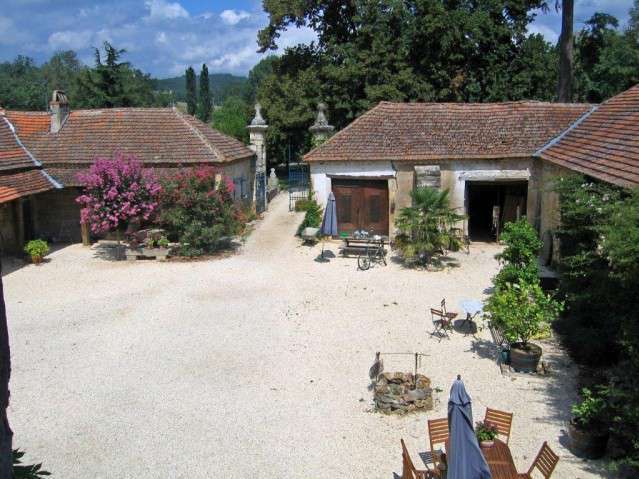 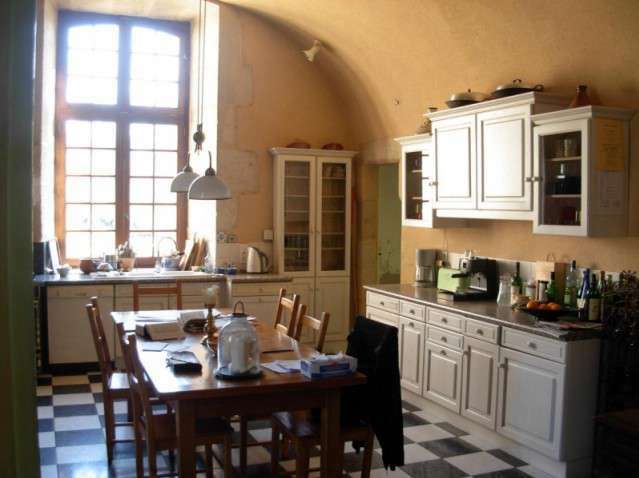 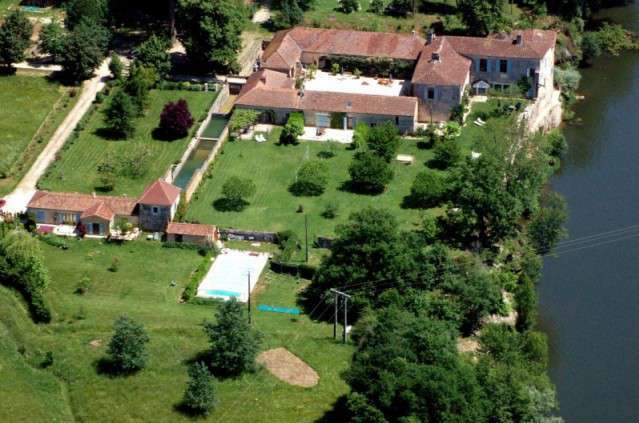 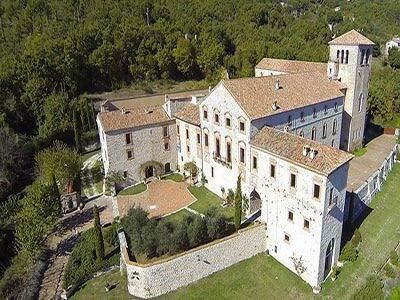 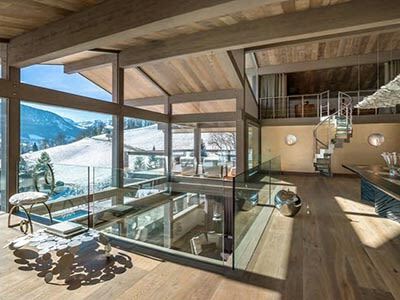 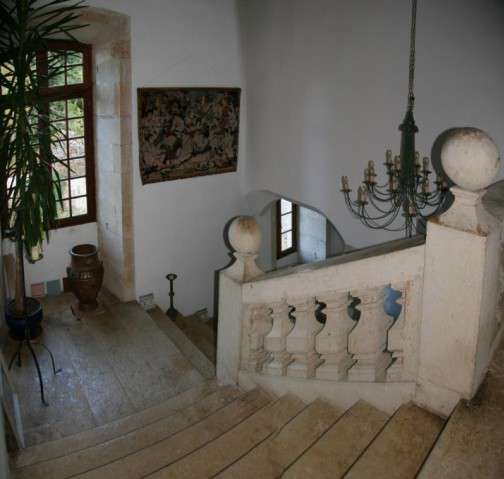 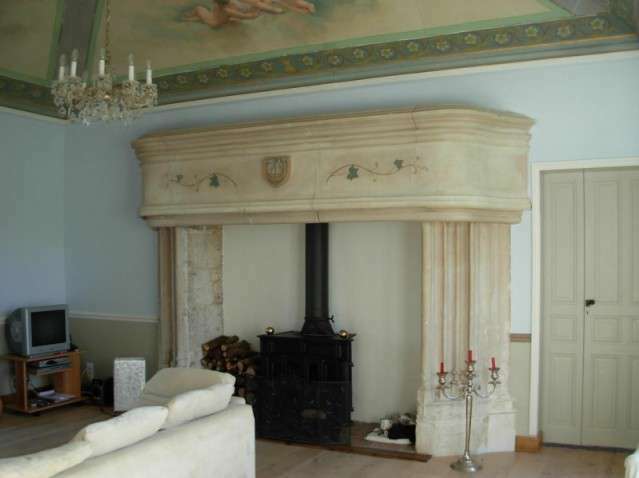 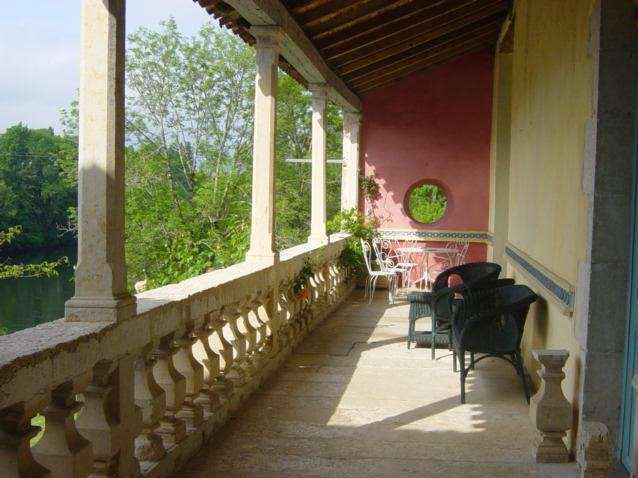 This impressive property has its origins in the Middle Ages and provides living space of about 1,400m2 and sits in almost 30 acres of land surrounded by the vineyards of Cahors. 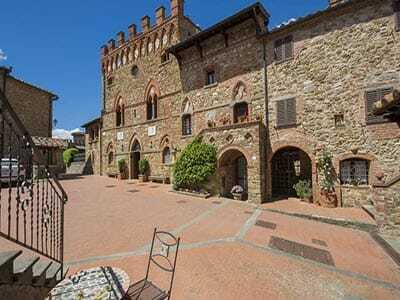 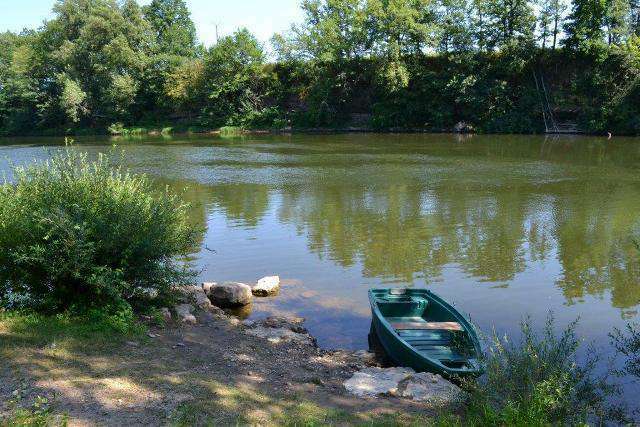 - 7.34 hectares with private beach. 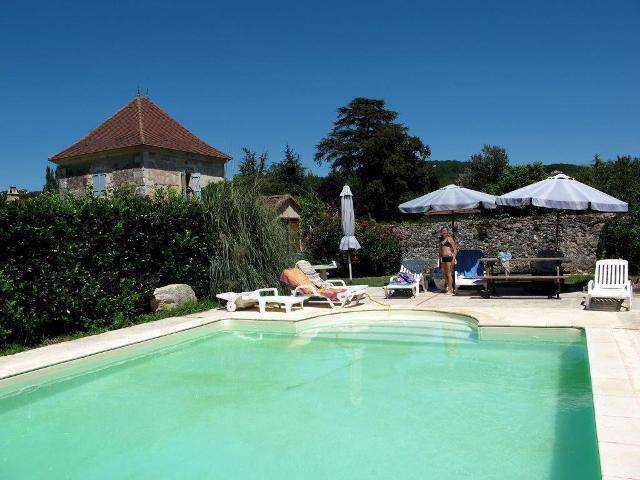 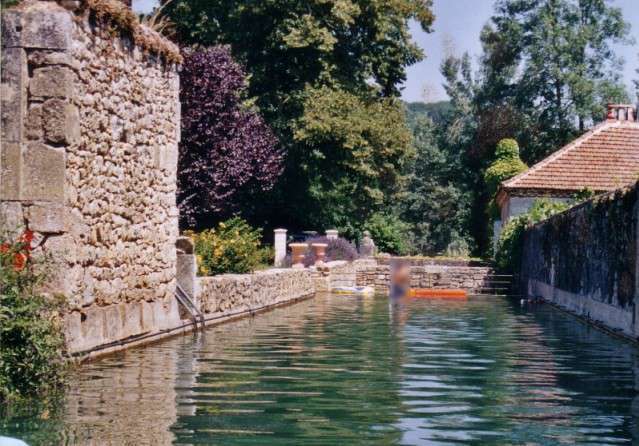 30 minutes from Cahors and just 5 minutes from a pretty village with all amenities.